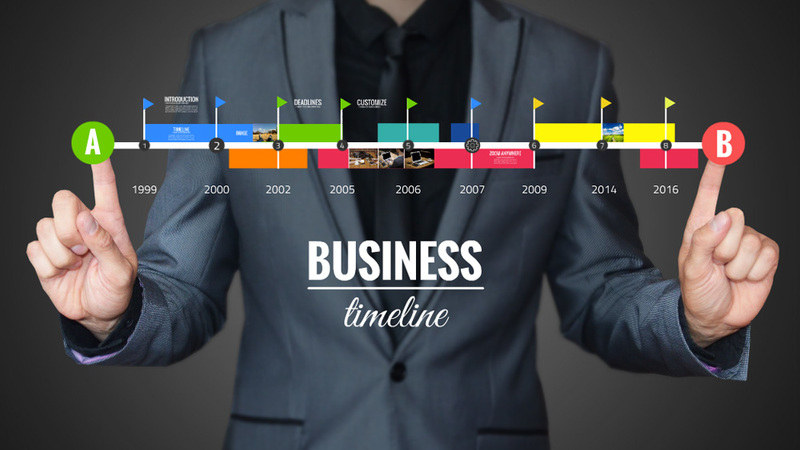 A professional business timeline Prezi presentation template. A businessman in dark gray suit holding a colorful timeline shape. Easily Customize by resizing the shapes, add your own colors. Talk about the history of a company, or deadlines/life cycle of a project. Present about the various stages of getting from point A to point B, company roadmap, milestones, important events in history, stock trade. This entry was posted in Best Prezi presentation templates and tagged about, add, best, buisness, business, business presentation templates, business presentation video, business Prezi template, business timeline, businessman, businessman timeline, businessman timeline template, bussiness, by, colorful timeline, company timeline template, corporate, creative timeline business., creative timeline presentation, lines, prezi template, prezi timeline, professional timeline template for presentations, roadmap, stock trade, suit, template for timeline, time on aline, timeline, timeline lines.